Man of Steel-director Zack Snyder says the sequel's cast is being chosen "according to what's happening in the script." Zack Snyder's Batman/Superman crossover sequel to Man of Steel has been privy to a lot of criticism for a variety of reasons. Some took issue with the casting of Ben Affleck as Batman. Others have been a bit peeved that Wonder Woman is being introduced as a side character when, by all rights, she should have her own movie franchise by now. 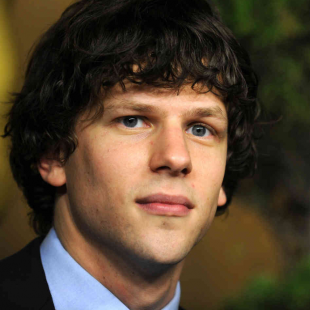 Most recently, however, many were taken aback by the film's casting of Jesse Eisenberg (Zombieland, The Social Network) as Lex Luthor. One person not puzzled by the decision however, is Zack Snyder himself. Speaking about the issue recently, he stepped up to defend Eisenberg's participation in the movie. "There are two ways to think about it. We know the material. Unfortunately, the fans don't know the material. So, we're casting according to what's happening in the script," said Snyder. "I think Jesse is going to be an amazing Lex. Let's not forget he was nominated for an Academy Award. It's not like I just grabbed my friend to play the guy! This guy's the real deal." 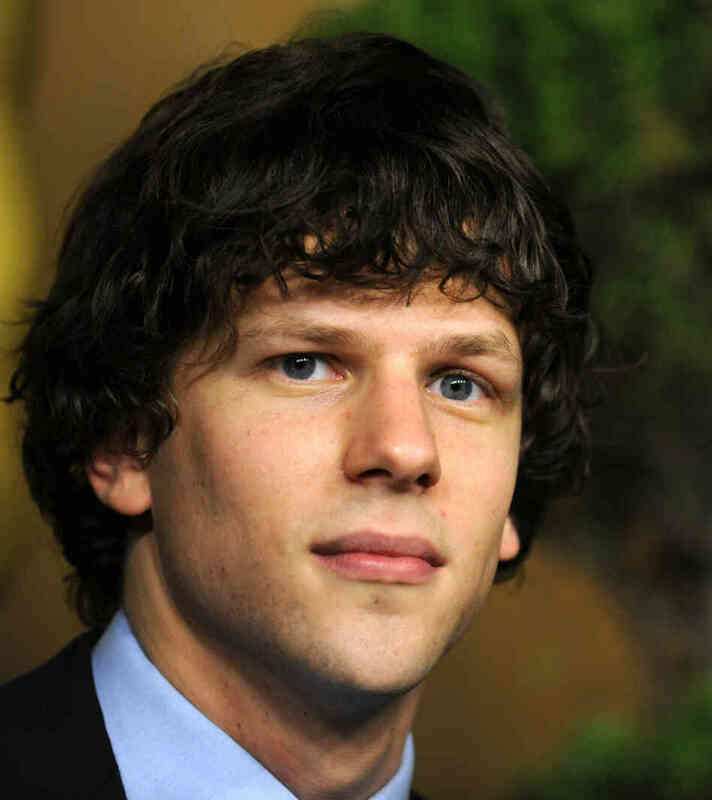 While many would agree that Eisenberg is more than a decent actor, it's not hard to see why some could perhaps have a difficult time picturing him as Lex Luthor. In past films Eiseberg, even in his more powerful roles, has often played softer more understated characters. Luthor, comparatively, is arguably a tad more on the larger-than-life side. Of course, it probably didn't help that supposed inside sources have pegged Snyder's version of Luthor as coming from wildly different origins than previous renditions of the character. Just personally, I could buy a more traditional version of Luthor played by a shaved-headed Eisenberg. One doesn't necessarily need the boom of Clancy Brown's voice to be intimidating, after all. A tattooed former street tough though? That's another question entirely.